Tesla eliminated 22 sales jobs at its Tampa showroom, and cut additional staff in Chicago and Brooklyn, New York, according to Bloomberg. The company confirmed the cuts but did not say how many people were involved, Bloomberg said. 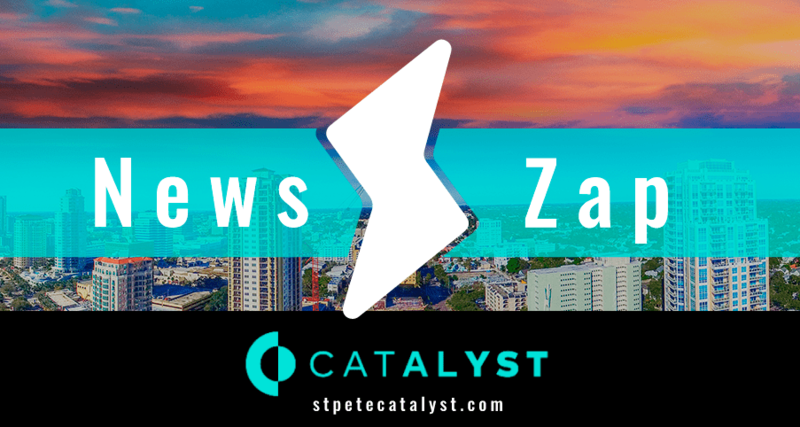 Tesla, which has been closing some showrooms in favor of online-ordering, did not respond to a request for comment from the St. Pete Catlayst.